Based on the client’s circumstances, Gregory Law Group, PLLC may be able to enter into one of the following debt resolution program offered by the IRS. An offer in compromise (OIC) is an agreement between the taxpayer and the IRS that allows the taxpayer to settle their debt for less than the full amount that is owed. The IRS will consider the ability to pay, income, expenses, and asset equity in determining a taxpayer’s eligibility for an OIC. The IRS will also consider whether there is doubt as to the liability of the underlying tax dispute. In appropriate circumstances, Gregory Law Group, PLLC will execute an offer in compromise for its clients. An installment agreement is an agreement between the taxpayer and the IRS that allows the taxpayer to pay their debt over an extended period of time. This is available to taxpayers who are not financially able to pay their entire tax debt immediately. In appropriate circumstances, Gregory Law Group, PLLC will execute installment agreements for its clients. In some situations, the IRS will abate penalties and interest when the taxpayer can show reasonable cause. Gregory Law Group, PLLC will pursue this option in appropriate circumstances. An IRS wage levy or IRS wage garnishment presents problems for a taxpayer. A levy is a legal seizure of a taxpayer’s property to satisfy a tax debt. In a wage levy/wage garnishment situation, the IRS sends the taxpayer’s employer a written notice requesting a portion of their pay as payment for their outstanding tax bill. The employer must obey the IRS’s request or face legal punishment. Likewise, an IRS bank account levy is the seizure of funds from a taxpayer’s bank account to satisfy unpaid tax debt. An IRS levy will remain in place until the taxpayer pays the IRS tax debt or until a release of levy is issued. In appropriate circumstances, Gregory Law Group, PLLC will help clients to release levies and even resolve the IRS problem before a bank or wage levy begins. An IRS tax lien presents similar challenges for a taxpayer. A federal tax lien is the government’s legal claim against a taxpayer’s property when they neglect or fail to pay a tax bill. The lien protects the government’s interest in all the taxpayer’s property, including real estate, personal property and financial assets. In appropriate circumstances, Gregory Law Group, PLLC will help release the client’s tax liens and even resolve the IRS problem before a lien is placed on their property. If you have unfiled returns, Gregory Law Group, PLLC can prepare the returns and file them for you. An IRS audit is an examination of a business or individual’s accounts and financial information to ensure information is being reported correctly on their respective tax returns in accordance with the Internal Revenue Code. Many times the audit is done through an in person interview and review of the taxpayer’s records. 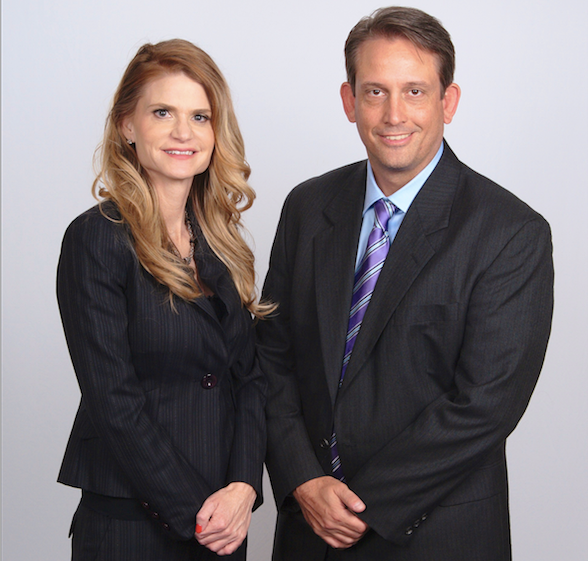 If you get selected for an audit, you should hire Gregory Law Group, PLLC to represent you during the audit process. We know your rights as a Taxpayer and understand the complexities of the Internal Revenue Code. Let an experienced former IRS attorney represent you against the IRS. If you are late or have not paid you payroll taxes, you need to take immediate action. If a business has employees and failed to pay payroll taxes or file payroll tax returns, the IRS may levy assets of the business and can even shut down the business. Even if the business seeks bankruptcy protection, the IRS may look to the owners, officers, and even employees of the business to collect the unpaid payroll taxes.